Save your seat on the bus! One day ski getaway. Enjoy a relaxing ride to north country, ski Attitash or Wildcat, NH's best and most picturesque ski resort, and end the day enjoying apres ski munch and beverages on our leisurely bus trip home. You will also receive SSC’s newest bandanna so you can be stylish and be seen ! Motorcoach will depart from Red Hook Brewery in Portsmouth, NH at 6:00am and depart the resort at 4:30pm. 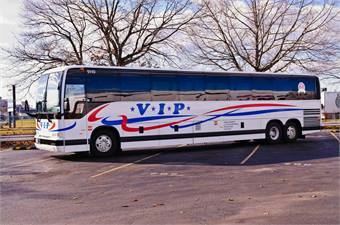 includes coach transportation, lift ticket, bandanna, and driver gratuity. Not interested in coach service? We have a deal for you. Lift ticket only for $46 (seniors over 65 @ $41).